For entry to selective schools in September 2019 is only for those children born between, 1 September 2007 – 31 August 2008 who are eligible to take the optional selective test. Within Birmingham there is one optional selective tests a child can sit. Selective tests are held for places at one of the grammar schools within The Grammar Schools in Birmingham. Offers = 1st March 2019 or next working day. The optional test will take place on Saturday 8th September 2018. 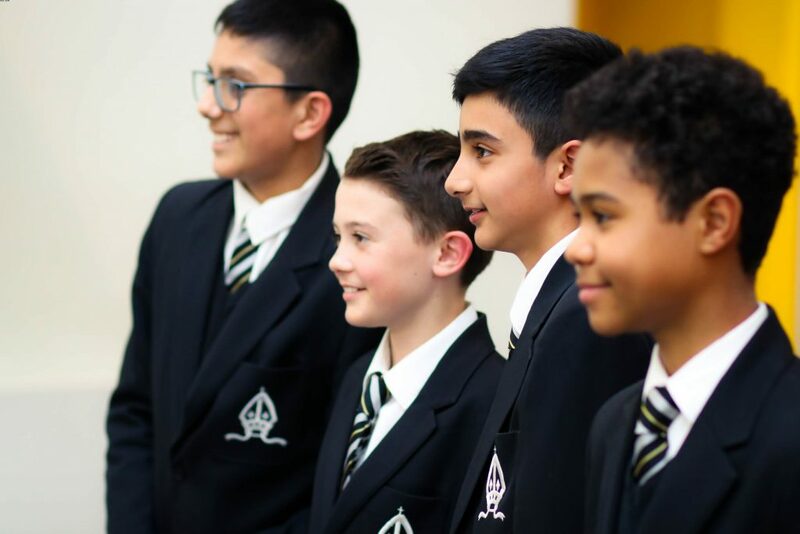 The optional test for entry to the Consortium of Grammar Schools in Birmingham – there are two exams each of approximately 50 minutes in duration with additional time needed for instructions to be given. Some of the questions will take a multiple choice format. A sample of questions will be included in the brochure which will be sent on receipt of your completed application form. This is the start of the online application process. To complete this application you will need to have available for upload a recent (taken within the last six months) passport sized photograph. The upload needs to be in jpg, jpeg, png, or gif format and must be less than 2MB. The picture upload will take place AFTER submitting the main PDF form. If you have any additional queries, please contact the school. 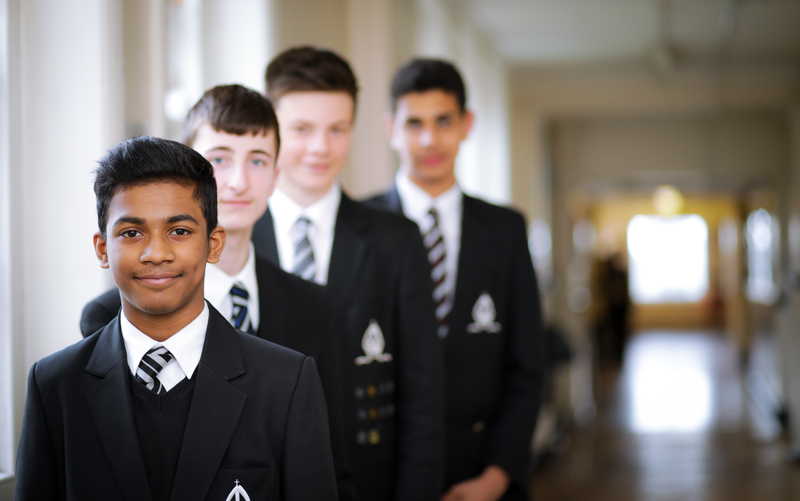 Specific queries about the entrance tests however should be directed to ‘The Grammar Schools in Birmingham’ on telephone number 0121 415 6004. A range of publications designed to assist preparation for school admission tests are available from leading bookshops. None of the schools keep past papers and these are not available from other sources. Intensive coaching or tuition is not in the long term best interests of your child. 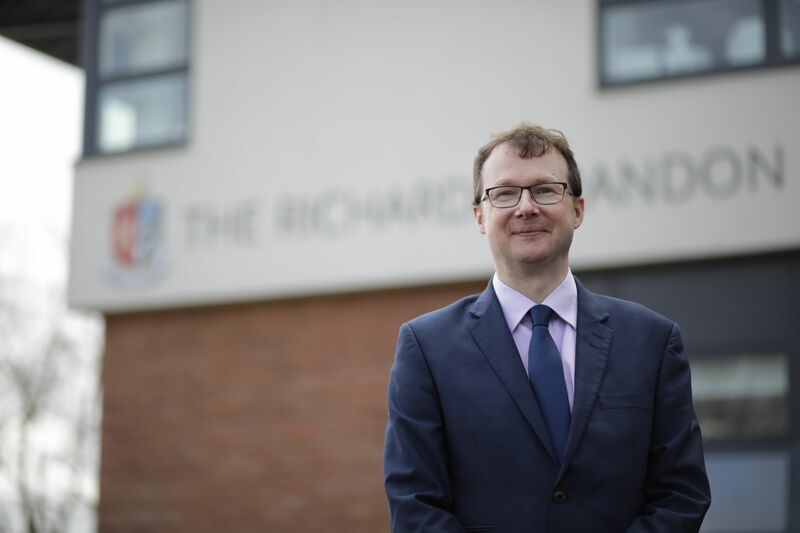 The Grammar Schools in Birmingham is in no way connected to, nor does it endorse or recommend, the services of any organisation or agency purporting to offer tuition and/or revision courses for children to assist in preparing them for school entrance tests. Many children are anxious about sitting tests. You can help by not putting pressure on your child.